PC Trade Ltd. was established, our main profile was hardware and software trade. 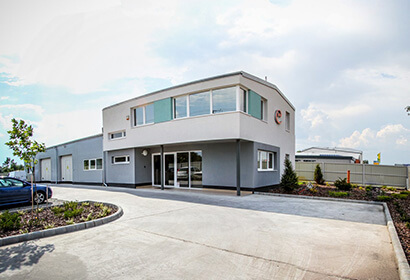 CERTOP Ltd. has successfully certified our ISO9001:2001 quality management system. 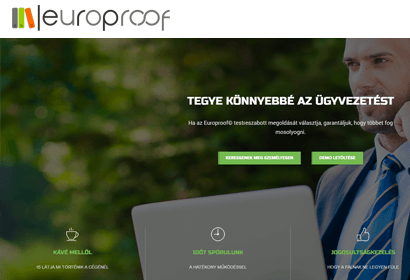 We registered a trademark at the Patent Office for our Europroof ERP system. We emerged as a winner of several open public procurement procedures as a supplier of state administration institutions. Under the tendering procedure TIOP 07, hundreds of interactive boards have been installed in educational institutions throughout the country. We successfully certified ISO14001 environmental management system. 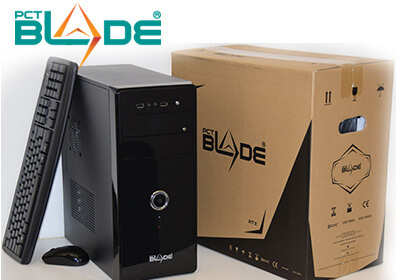 We became PC manufacturers, our own brand is PCT BLADE, for which we registered a trademark at the Patent Office. We emerged as a qualified supplier for the centralized public procurement’s third part offer, so we became one of the few selected suppliers from whom the institutions of the country are obliged to buy. Business partners became an increasing part of our turnover, the B2B - world of the business users. In addition, we obtained the Fujitsu Select Expert certification, which is Fujitsu's highest rating. We became HP Inc. Gold Partners. We earned Microsoft Silver partner status. We got a Family Friendly Workplace title. We were awarded as a Responsible Employer. We became Silver level sponsors of the team Pick Szeged. We became the name-giving sponsor of the handball team PC Trade KKSE NB1/B. We became the main sponsor for OSU! Orosházi Kyokushin Karate Szabadidő Kör Egyesület.